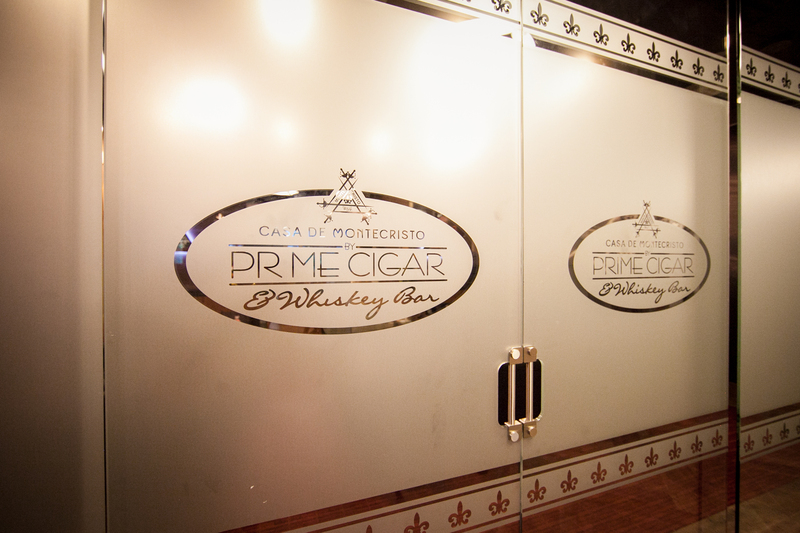 Casa De Montecristo by Prime Cigar & Whiskey Bar has now officially opened its doors. On May 20th, a gala “Gold” carpet event was held. 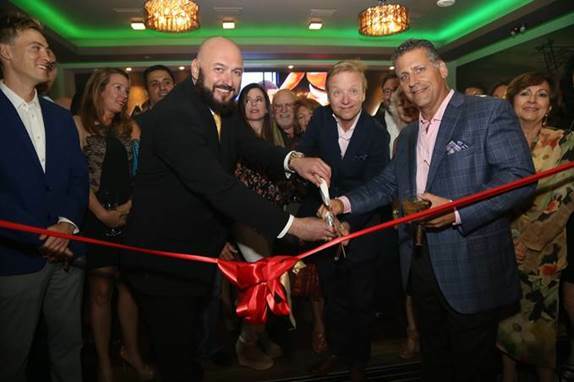 Over 300 guests including VIPs, city officials, and local celebrities gathered at the newly built 1100 Millicento residential tower where the new Casa de Montecristo lounge is located to celebrate the opening. 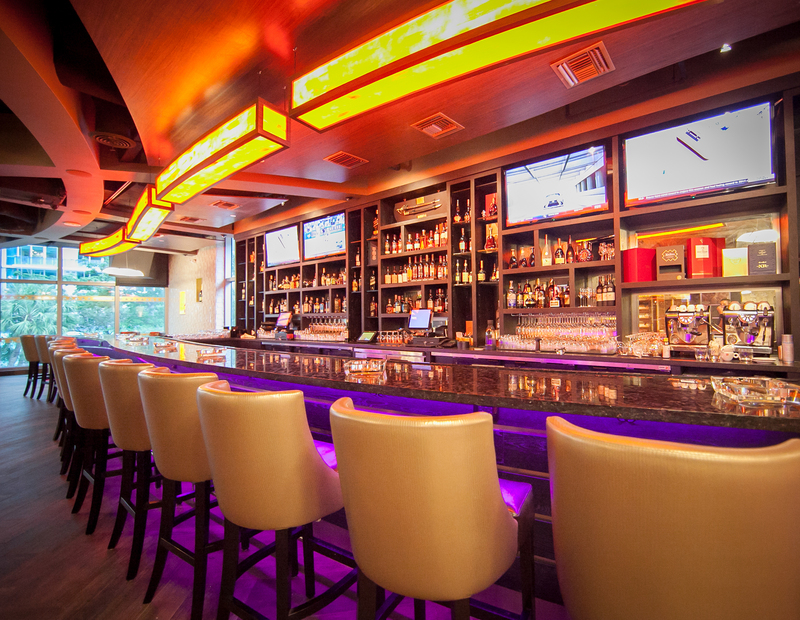 Back in September 2015, it was announced that Altadis USA would partner with Boca Raton, Florida retailer Prime Cigar to open new cigar bar and lounge in the Brickell section of Miami. 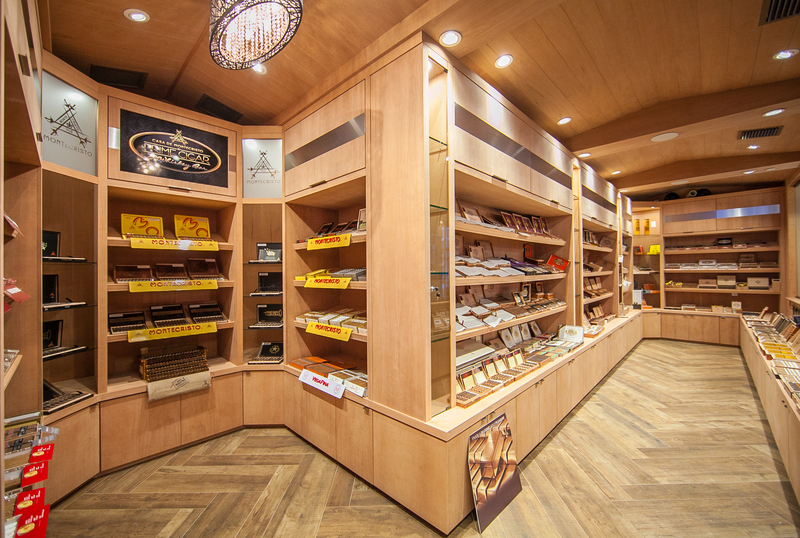 Shortly afterward, Altadis USA reorganized under the Tabacalera USA umbrella, where both the distribution and retail operations remained separate. 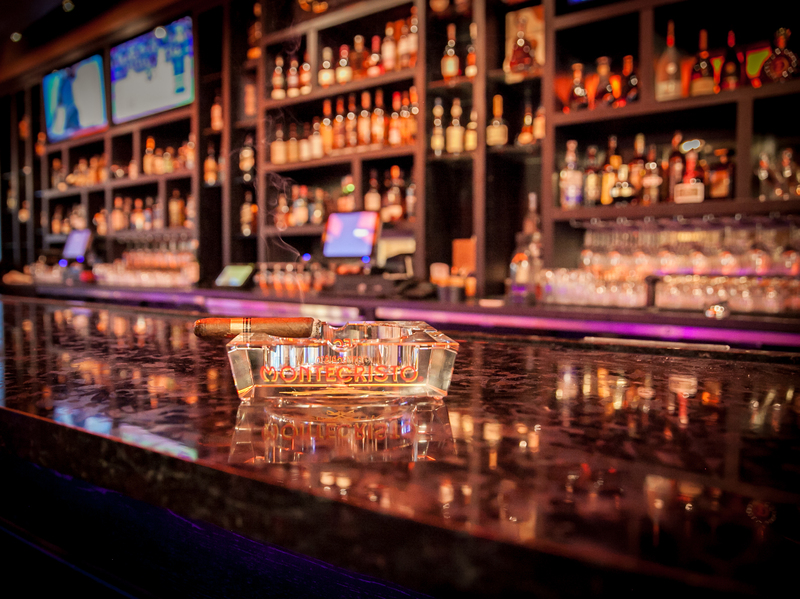 This past April, it was announced the new Prime Cigar and Whiskey Bar Brickell location would be given Tabacalera USA’s Casa de Montecristo designation. The opening was made official when Prime Cigar founders Jason Reznik and Ryan Leeds along with Tabacalera USA Head Javier Estates cut a ceremonial ribbon with oversized scissors. Both Reznik and Leeds were presented with a “Salute” by Miami Mayr Tomas Regaled. Other celebrities in attendance included Tito Puente Jr., world renowned Cuban- American artist Carlos Navarro, and VH1 reality star and recording artist Jane Castro. 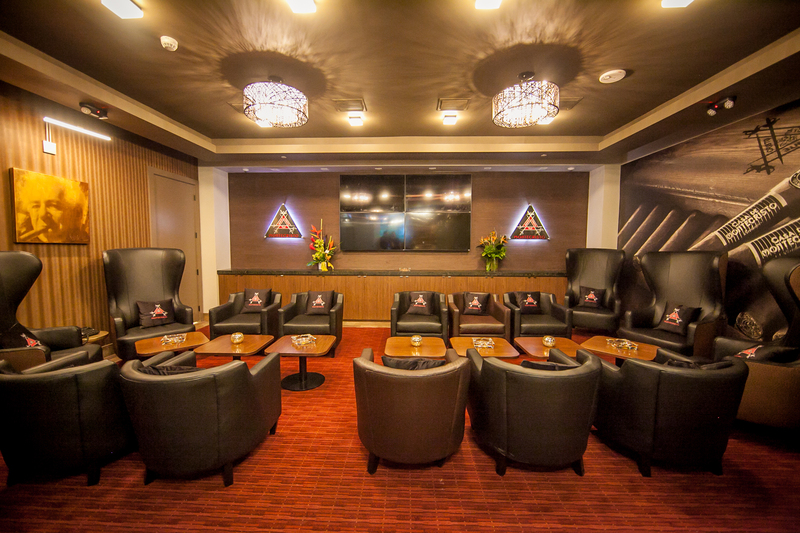 The location occupies 4,7000 square feet and features a walk-in humidor, fully stocked bar i a members lounge, and private board room. There is also a collection of hard to find whiskeys and a “vintage collector’s room” with rare and vintage cigars. The facility features an innovative air control system that provides 80 tons of A/C and replaces 100 percent of the air constantly. The Casa de Montecristo by Prime Cigar & Whiskey Bar is the fifth locale to receive Tabacalera USA’s Casa de Montecristo designation. Later this year, a sixth Casa de Montecristo location will open in Dallas, Texas.